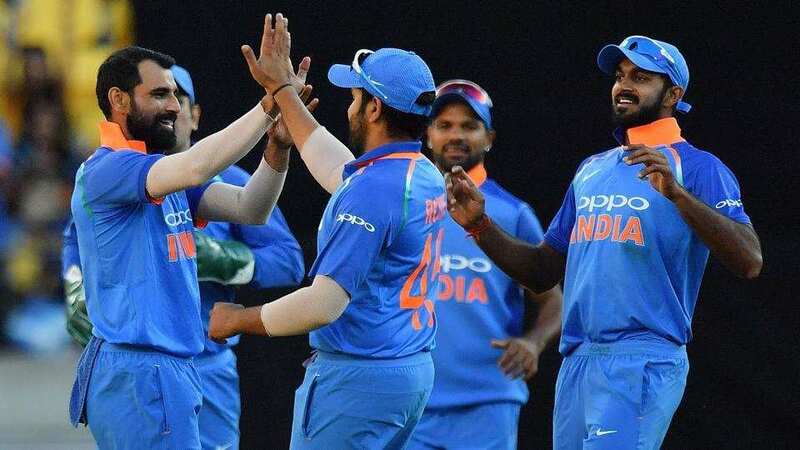 The Indian team were supposed to face a stiffer challenge in New Zealand as compared to Australia, but they dispatched the Kiwis 4-1 in the five-match ODI series with ease. The visitors sealed the series after winning the first three ODIs itself. While the batsmen played their part, the bowlers set up most of the victories in the series. Who were the architects of this win? Let’s find out in Hindustan Times’ Report Card.